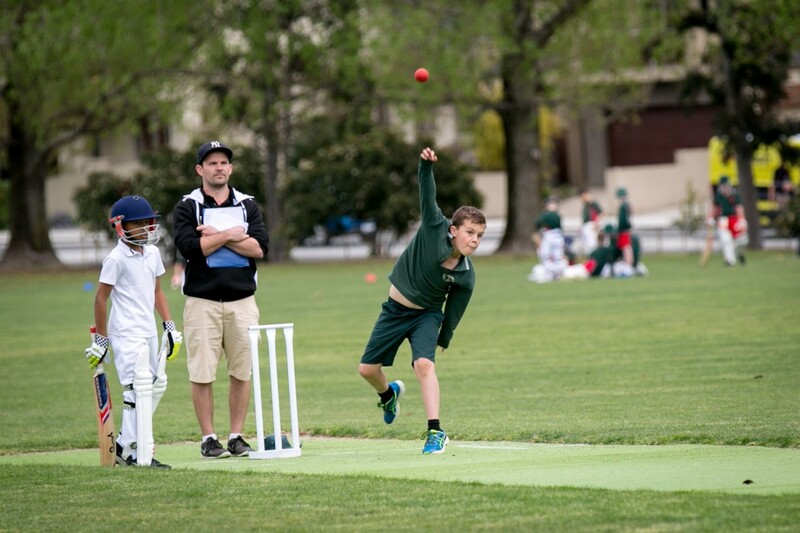 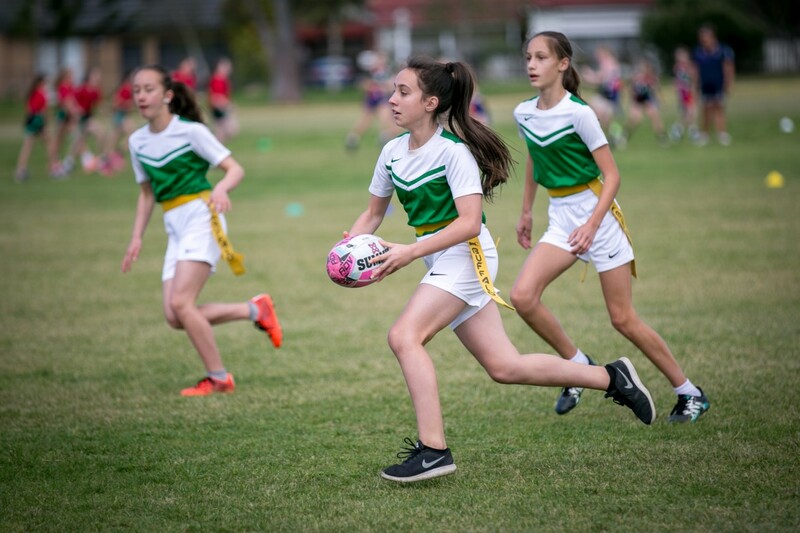 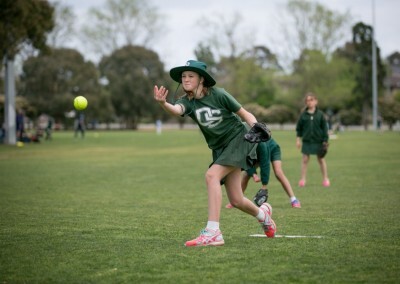 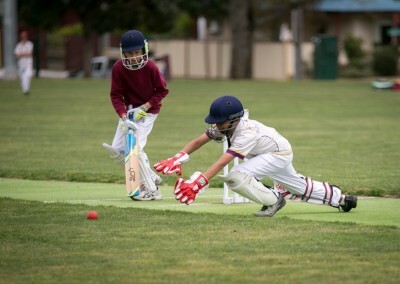 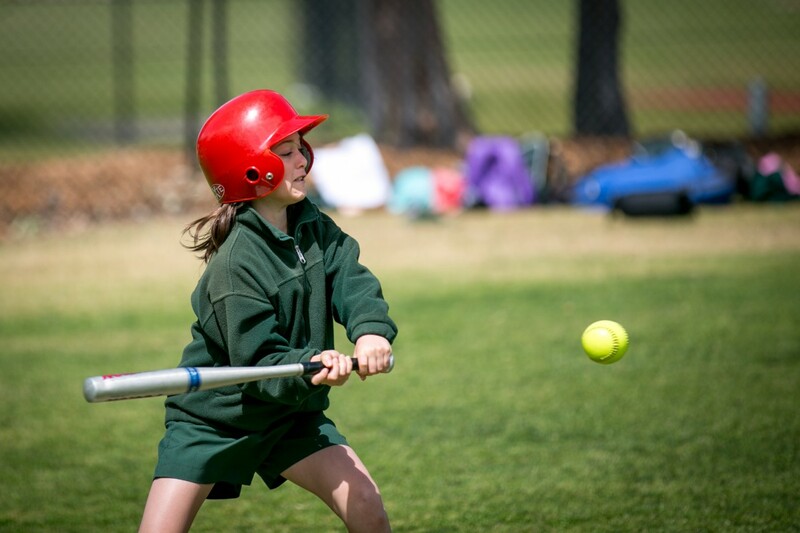 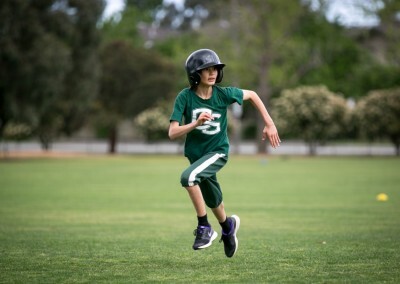 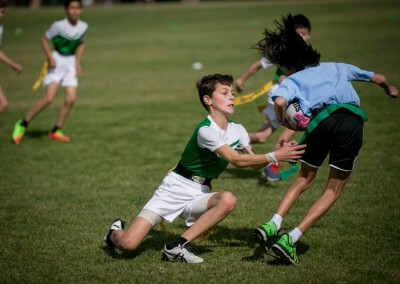 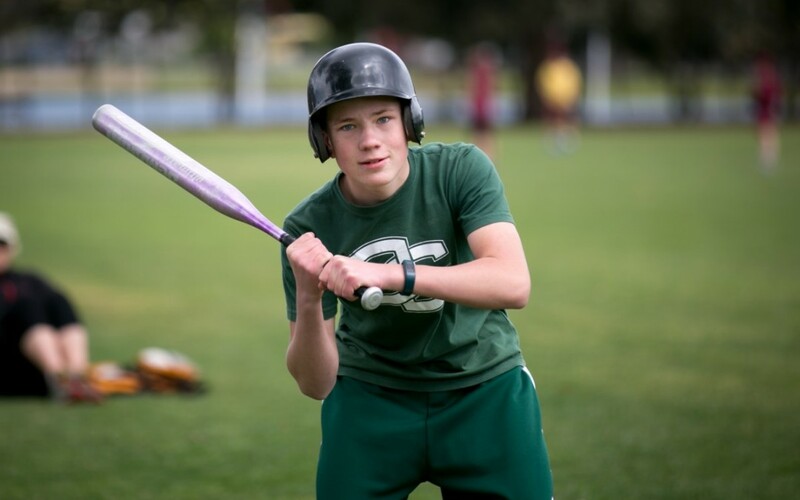 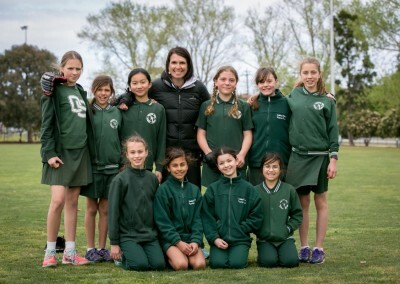 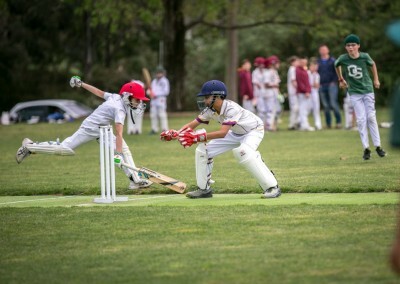 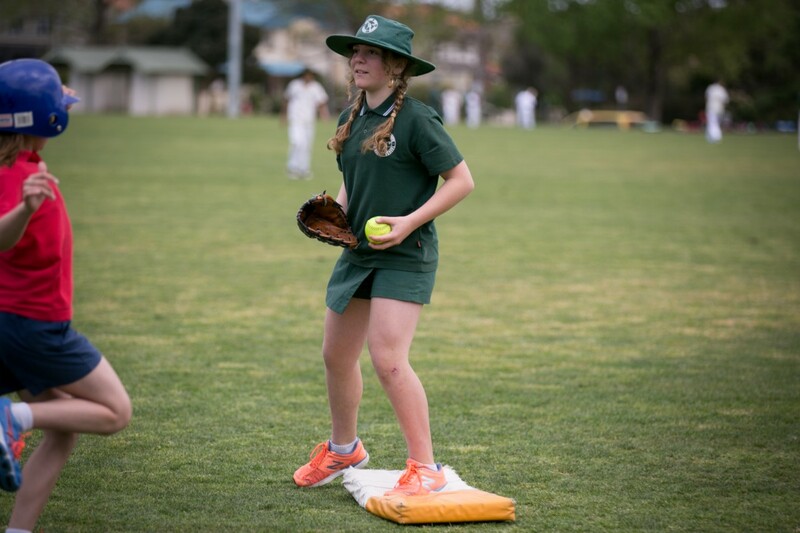 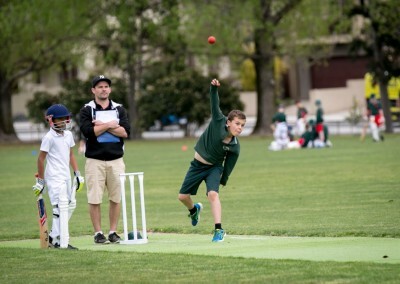 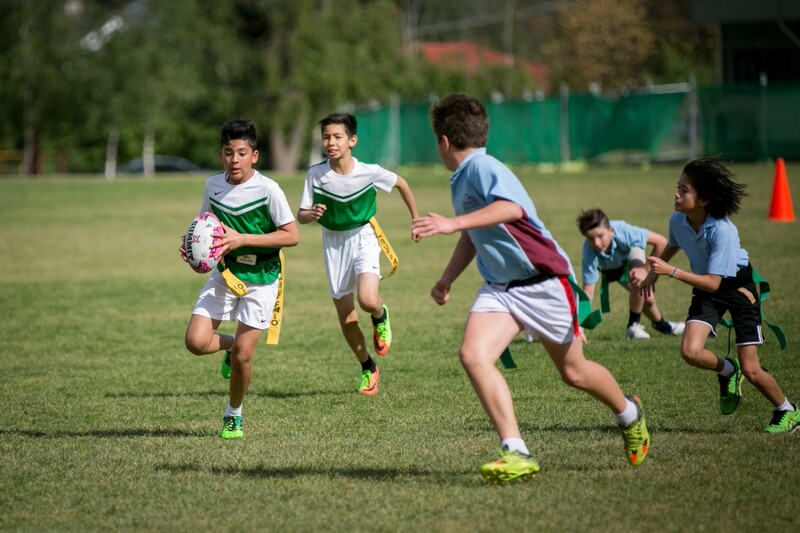 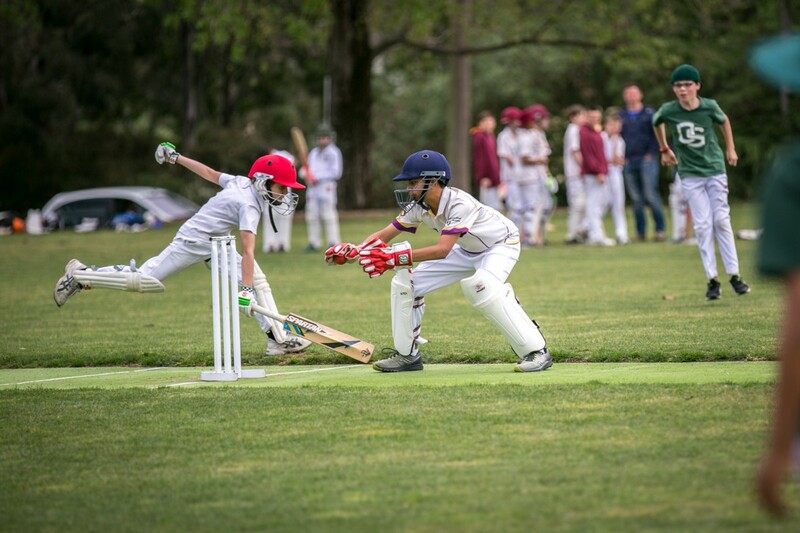 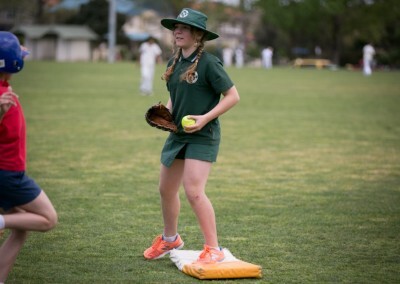 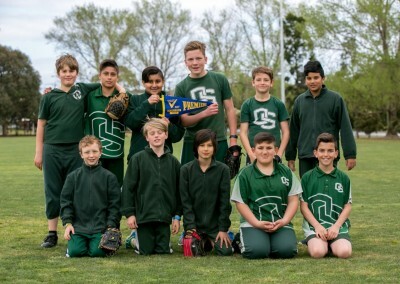 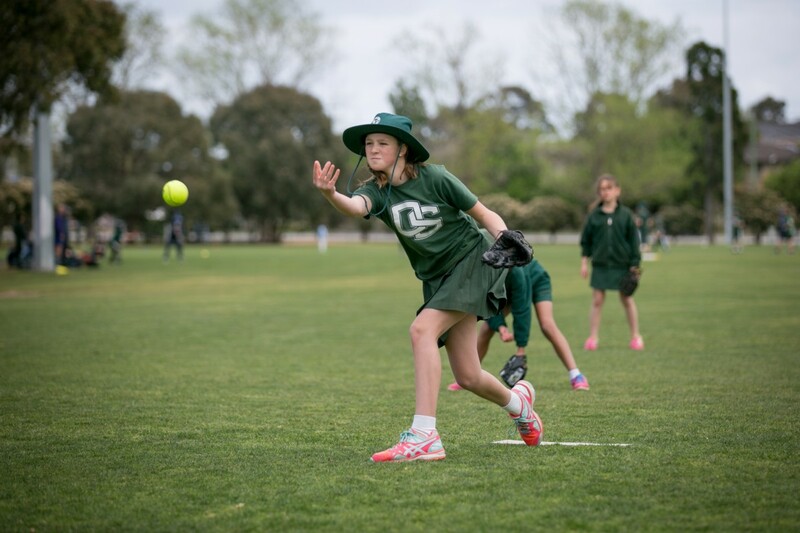 The District Summer sport finals were conducted in the first week of term 4. 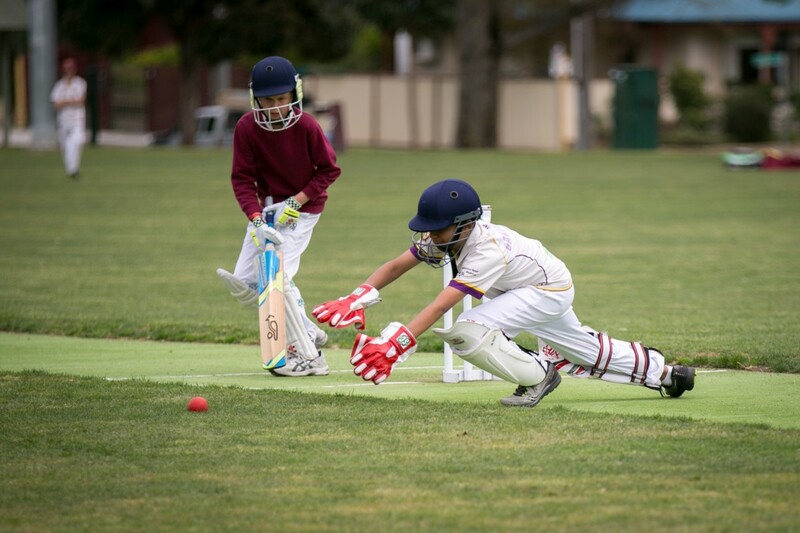 All OSPS summer teams made finals which was a great achievement. 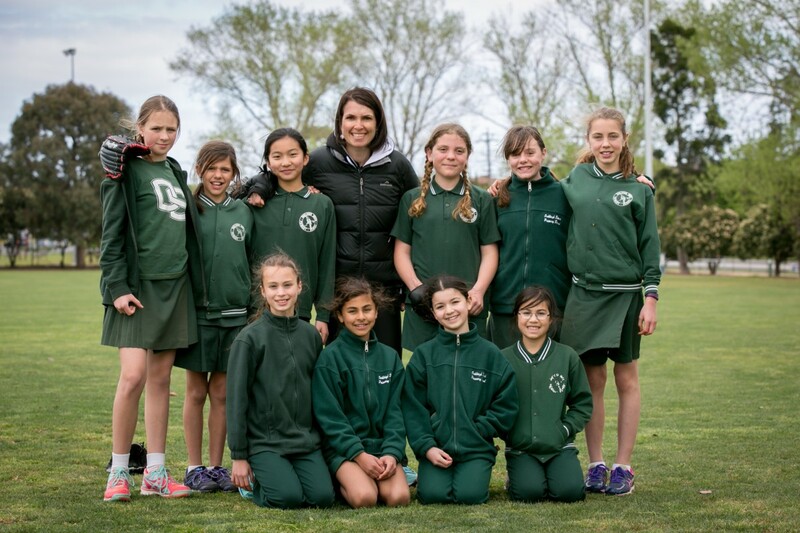 Volleyball Girls won and will proceed to Region finals. 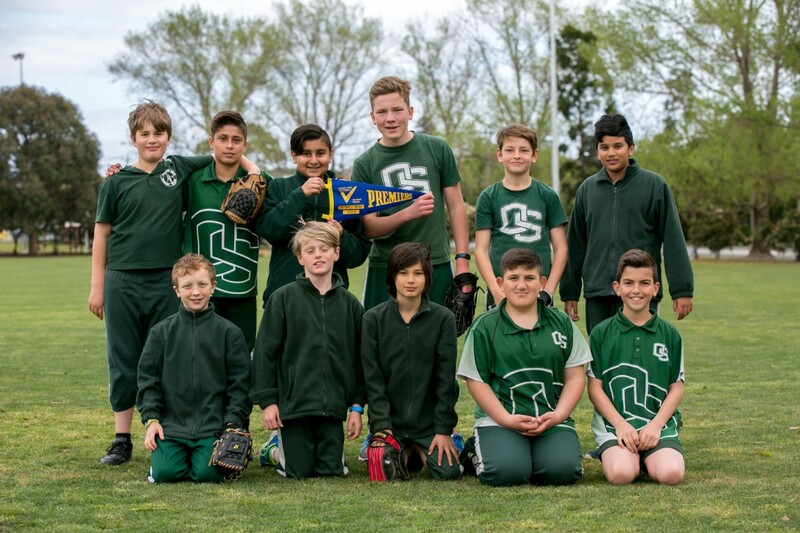 Softball Boys won and will proceed to Division finals. 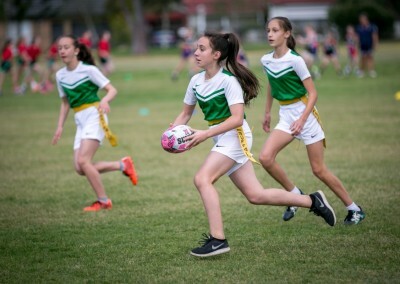 Flag Rugby girls won and will proceed to state Finals. 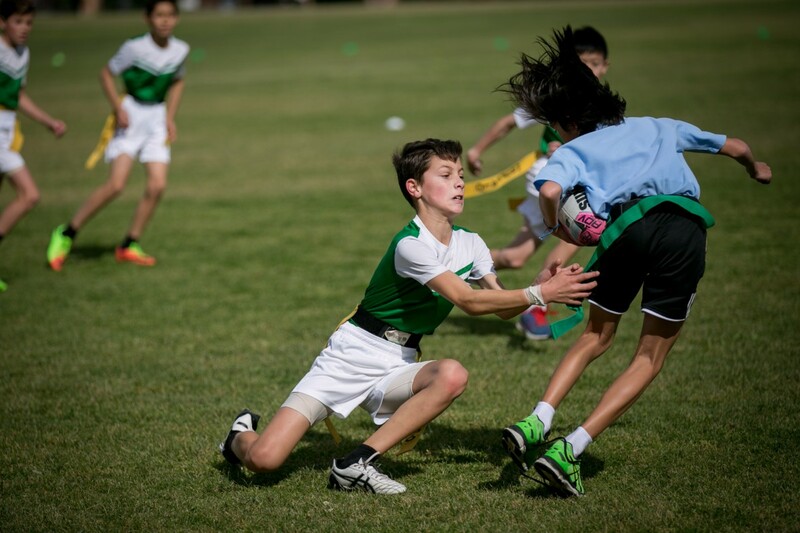 Congratulations to all of the other teams for making finals.